Are You Ready For The Artax 28 Day Challenge? Get leaner, fitter and healthier in just 28 short days WITHOUT the crazy diets and boring gym routines! Complete the form if you’re up for the challenge! 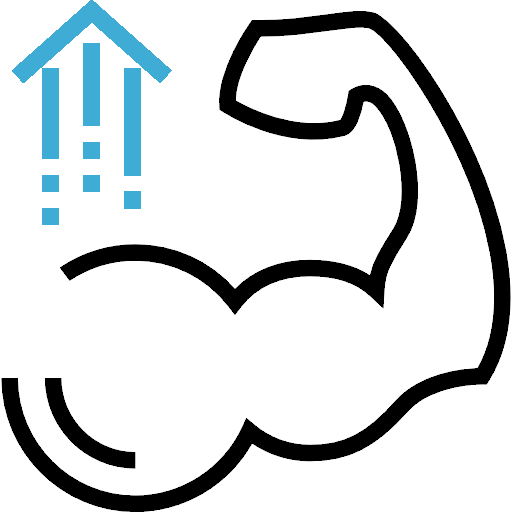 Designed to build and maintain strength, CrossFit Artax will introduce you to new movement patterns, strength training protocols and challenging CrossFit Workouts of the Day (WOD). Talk to one of our friendly CrossFit trainers about what classes are going to suit you best to help you reach your goals. View our timetable that offers over 35 classes per week and a variety of different sessions, pick one that works for you and come break a sweat! 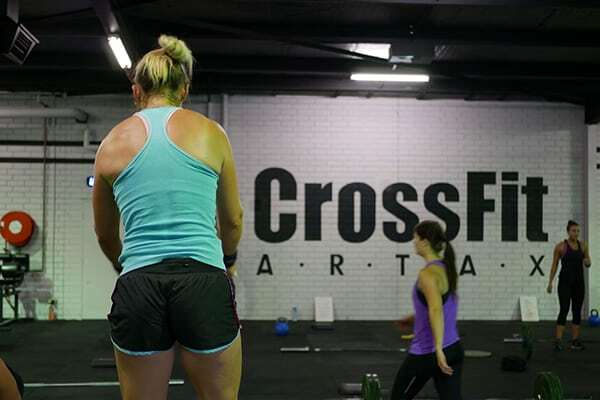 Meet the CrossFit trainers and have a tour of our facility then dive into your first class. You will feel welcomed by all and have an awesome workout that you’ll find challenging, but not impossible! We’re equipped with all the best CrossFit equipment to make your fitness dreams come true. 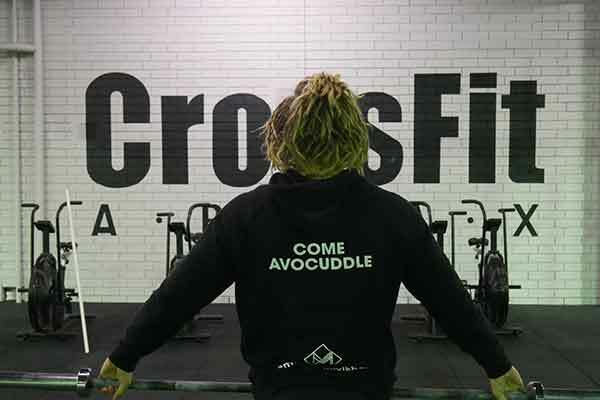 To arrange a tour, email us at info@crossfitartax.com.au or give us a call on 6222 6636. We’ll be happy to show you why we are the best in town. Every workout we offer is programmed and tailored specifically to your ability and fitness goals. That’s right – every class! 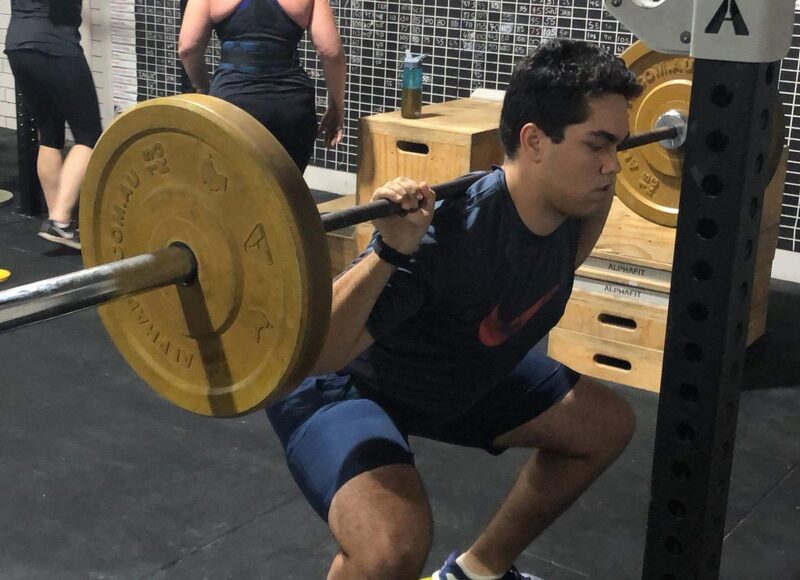 Whatever your fitness level, we’ll tailor a CrossFit program to help you to safely and steadily improve more on your fitness goals. Our professionally trained and expert coaches actively coach each class that you attend. 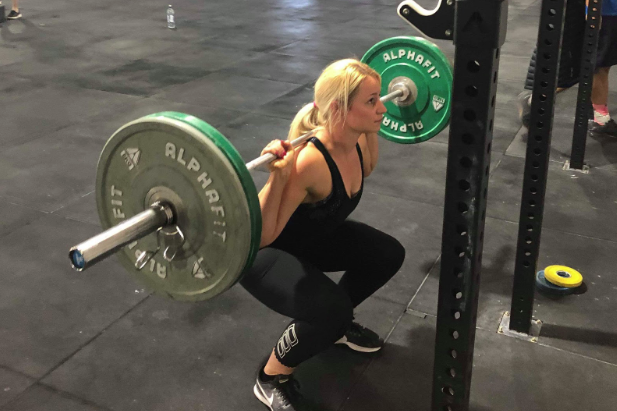 Personal coaching like this would normally cost a fortune in traditional gyms, but here at CrossFit Artax, the coaching session is included in all our memberships. 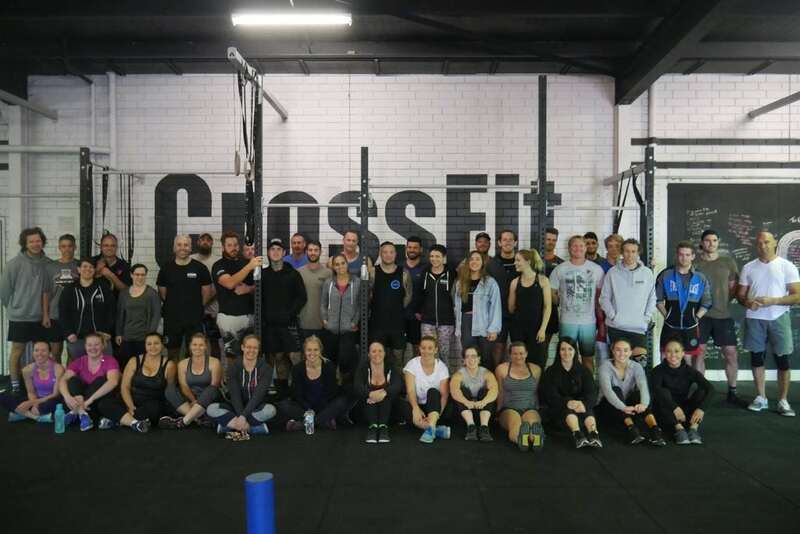 At CrossFit Artax, our community is our greatest strength. You’ll make lifelong friends to help inspire, challenge and motivate you. We train together, socialise together, and inspire each other to do our best and achieve our best! Our Beginners’ program is designed to ensure the safety and success of our new members. 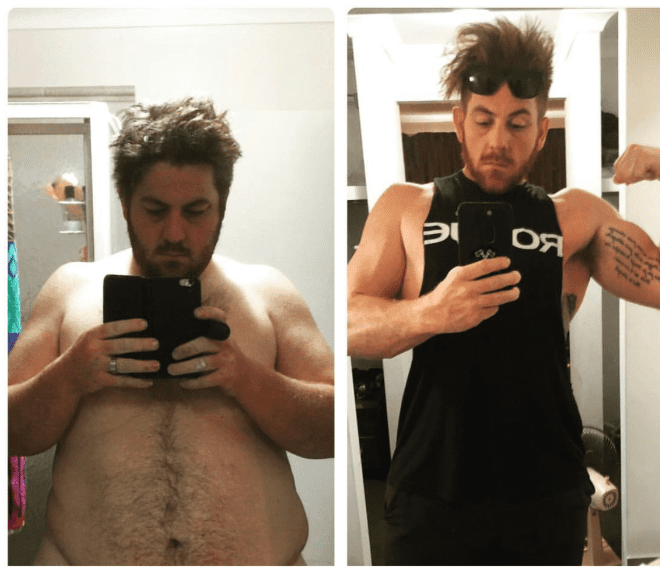 At CrossFit Artax, we know that every person’s fitness journey is different, and we’re here to help. Nutrition is not a “one size fits all” approach. We sit down with you and workout what is going to suit you best to achieve your desired goal. Love coffee a much as we do? We are lucky enough to share our complex with Midland’s most popular café, The Crooked Spire. Sit back and enjoy a post-workout coffee with friends. We recommend The Mach10. In the heart of Midland, we are located next to the main transport hub, with the Midland Gate only 750m away we’re also conveniently centred in the business district. Whether straight from work or from the shops, we’re here when you need us! Every member of the team lives a healthy active lifestyle. Our vibrant and enthusiastic staff will definitely inspire you to make the change you’ve always wanted. Does The Gym Feel Like A Chore? Get Started With A 'No Sweat' Intro. It's Actually FUN And Tailored To Your Fitness Level!